Mr. Edward E. Arthur, age 82, of Oxford passed away Wednesday, November 28, 2018. He was born in Madison, Georgia to Leslie and Lucille Arthur who have preceded him in death. Mr. Arthur grew up in Madison and attended Morgan County High School. He was a UGA football fan and loved the Atlanta Braves, following his retirement he enjoyed going to Turner Field to watch them play. 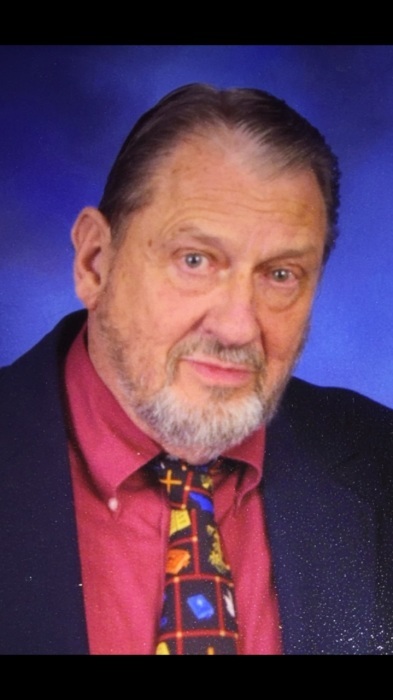 Mr. Arthur was a member of Covington Mill United Methodist Church in Covington Mill. He was preceded in death by his first wife Patricia Russell Arthur. Mr. Arthur is survived by his wife Judith Arthur his sons Alton Sigman, Alan Sigman, his daughter Susan Arthur, his son Tony Arthur, his daughter Angela Zyglar, his son Eric Lackey and his daughter and son-in-law Jennifer and Randy Mosley his grandchildren Paul Arthur, Brandi Hardy, Kayla Arthur, Grant Lackey, Jessica Edwards, Micaela Stegall, Dawson Stegall, and Gracie Mosley his great grandchildren Scarlett Hardy, Alex Hardy, Madelyn Lackey, and Logan Lackey his brother and sister-in-law Billy and Peggy Arthur of Madison his nieces Leslie Bell and Georgina Bowen along with a host of other family and close friends. Services will be held at a later date. J.C. Harwell and Son Funeral Home, 2157 East Street, SE, Covington, GA 30014 is in charge of the arrangements. A guest book may be signed on-line www.harwellfuneralhome.com.